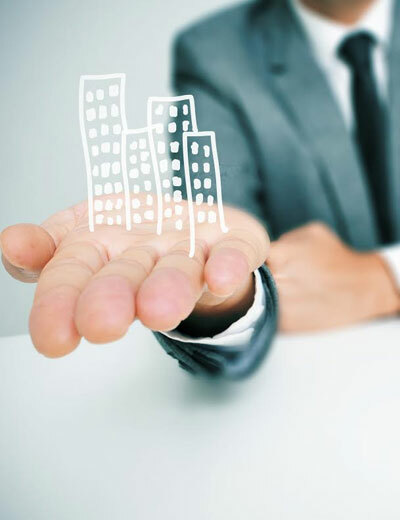 Whether your portfolio is a single asset or a large multi-property portfolio, Keen Management, LLC employs a highly experienced team of professionals who will ensure your investments are professionally and most importantly, accurately managed. In this very fiscal, sometimes unpredictable economy, we rely on our strong experience and strategic approach to ensure your assets will operate to their fullest potential with the greatest possible return. Our goals are to keep our clients satisfied with their investments. We are focused on excellent customer service, staying current in a diverse market-place, and maintaining the highest standard of professionalism. Your assets are our assets!